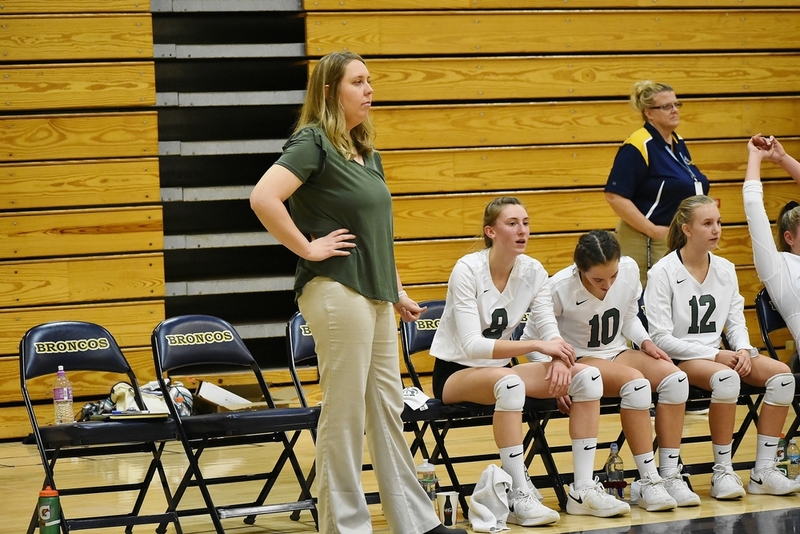 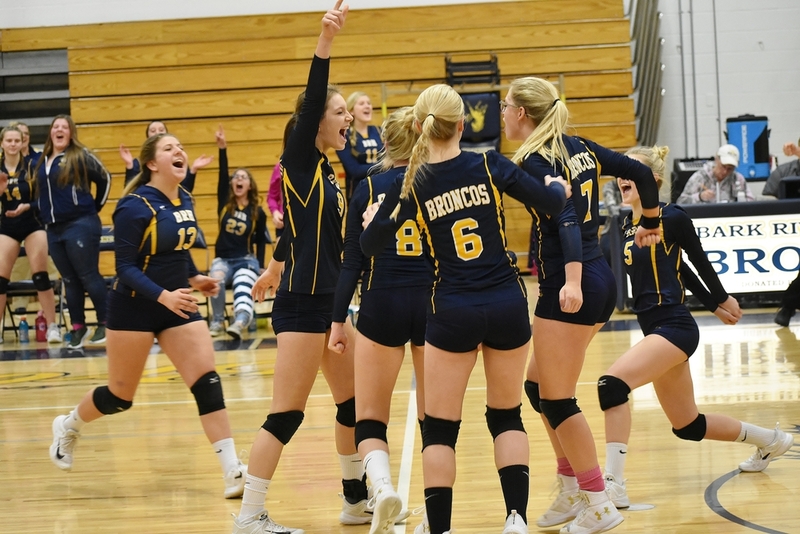 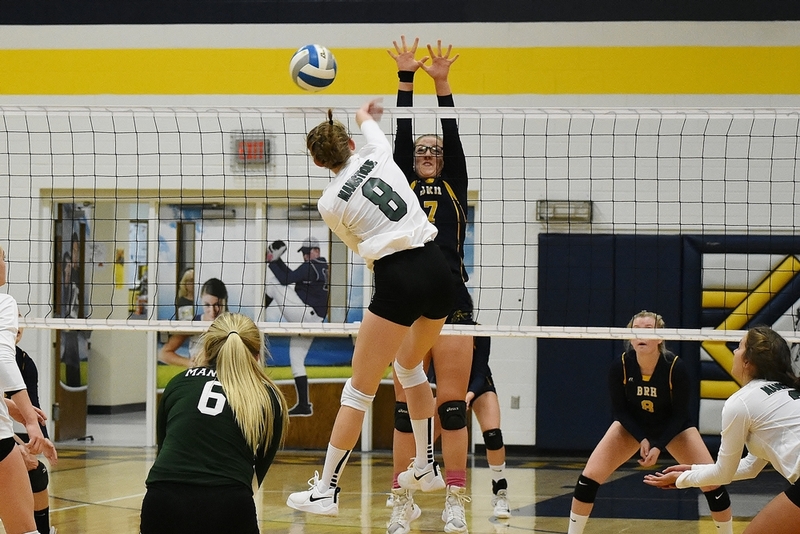 HARRIS---The Manistique Emeralds opened the volleyball post-season Monday with a 3-0 win over the Bark River-Harris Broncos in the Division Three district tournament. 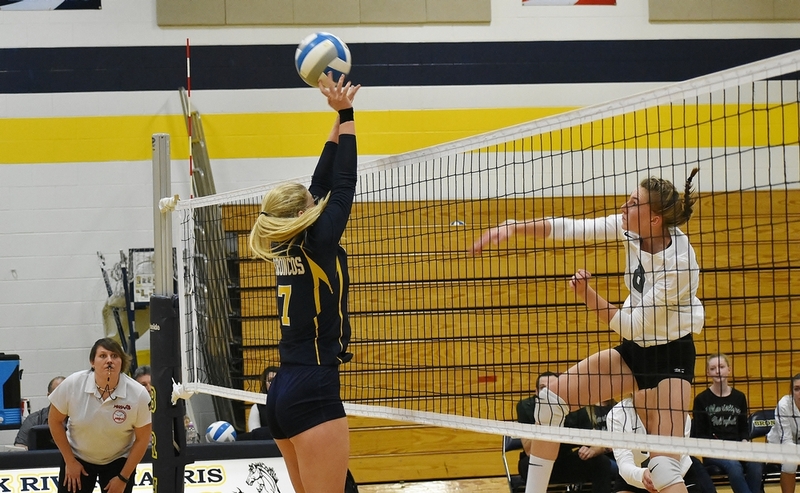 The scores were 25-10, 25-19, 25-22. 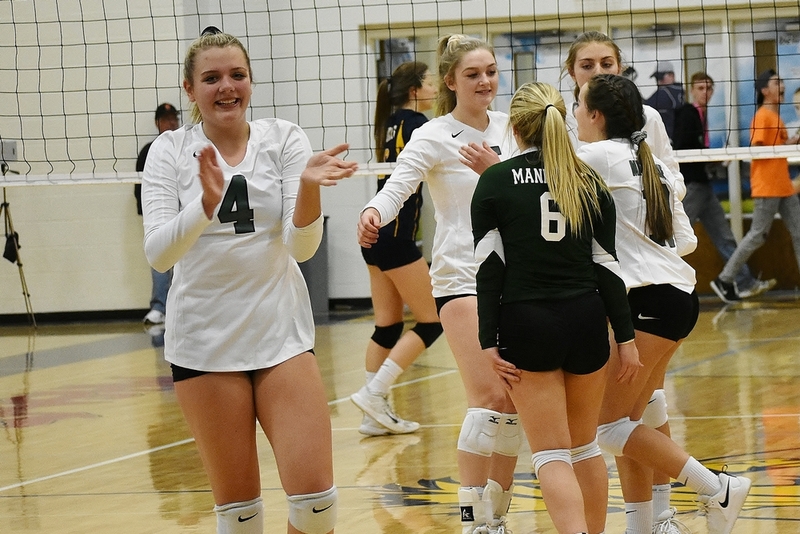 The Emeralds easily won the first set, but BR-H led the second set, 13-9, and the third set, 18-8, before Manistique rallied to win both times. 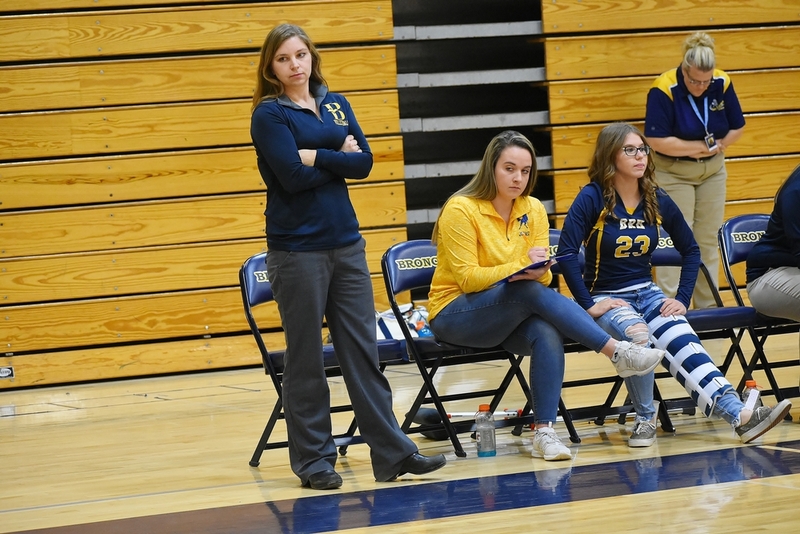 "This feels amazing for us to start off our post-season with a win," Manistique Coach Amy Nixon said. 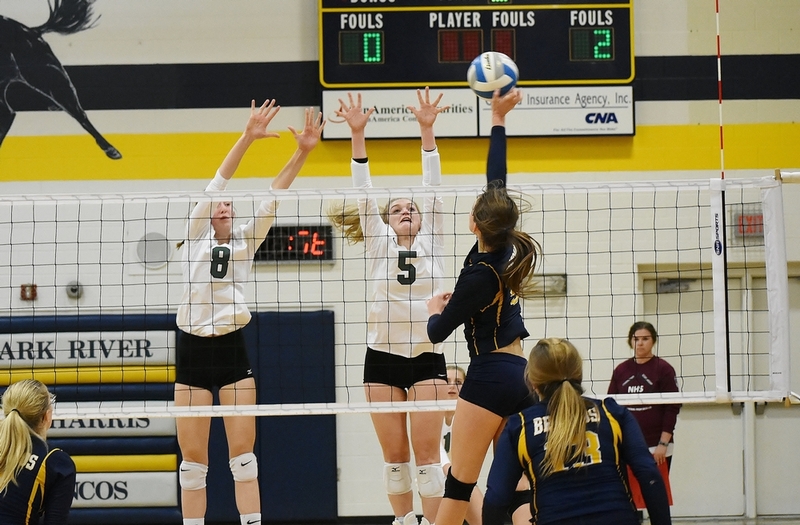 "We were making really good passes, and that allowed our hitters to just do their thing. 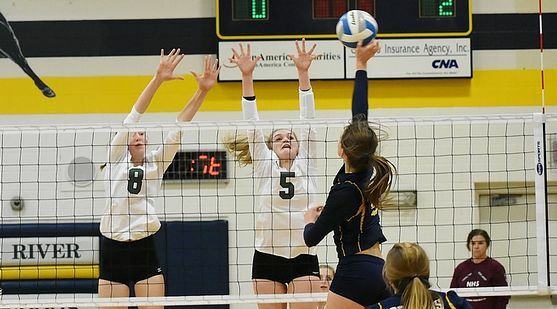 We're a really good-hitting team, so as long as our passing is on point, our hitters can do their thing." 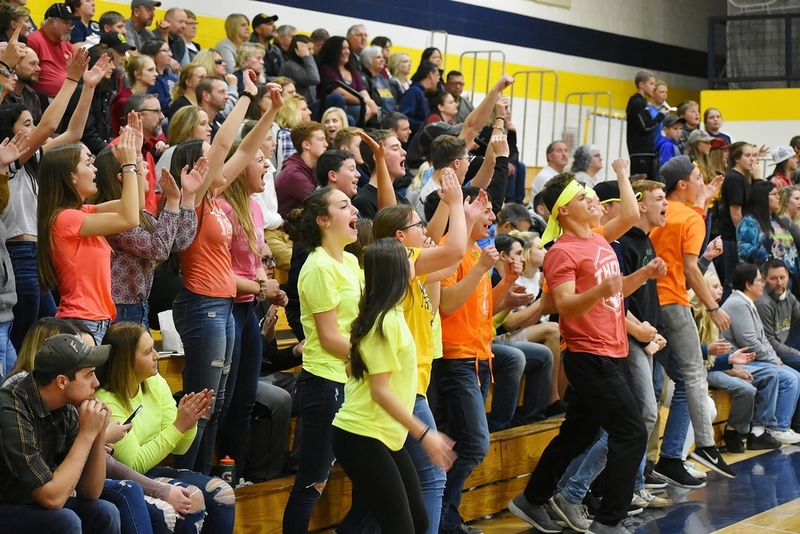 Manistique will face Westwood in the district semifinals on Wednesday. 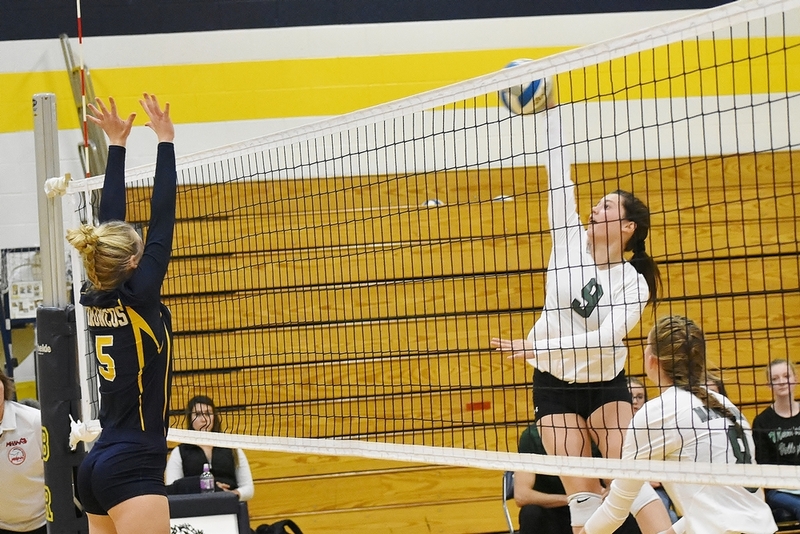 In the other D-3 opener Monday night, Gwinn defeated Ishpeming, 3-1. 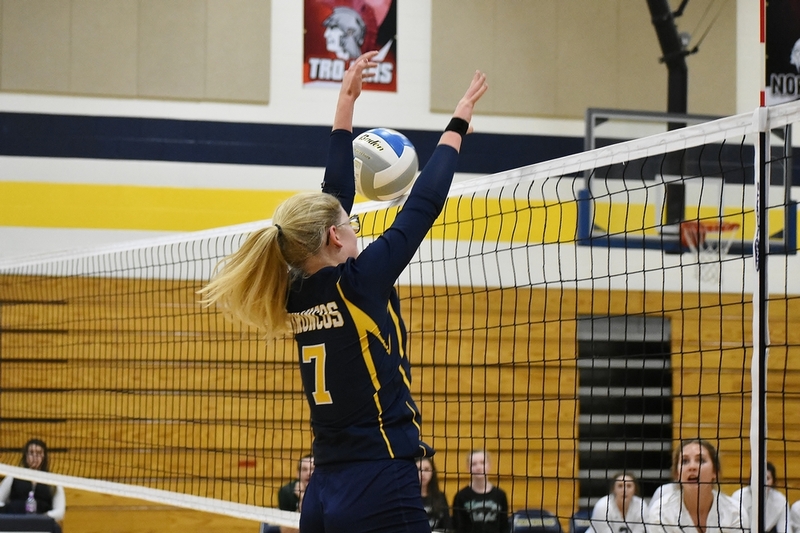 The Model Towners will face Negaunee in the district semifinals on Wednesday. 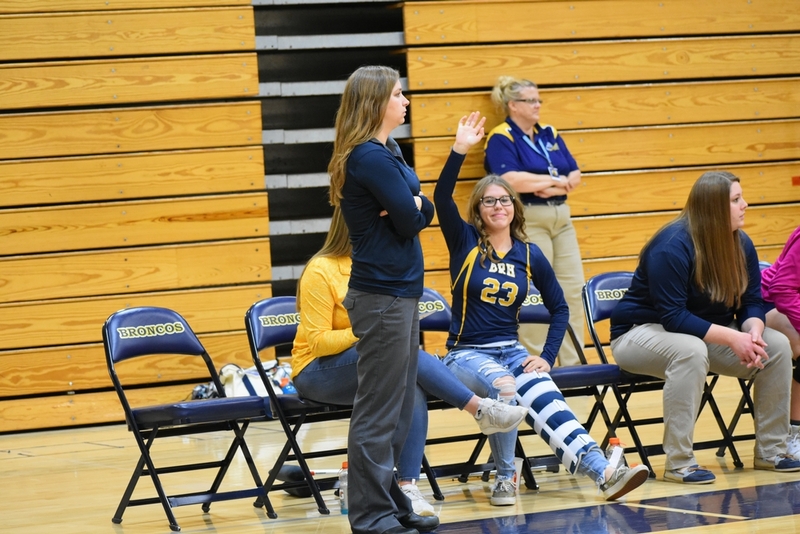 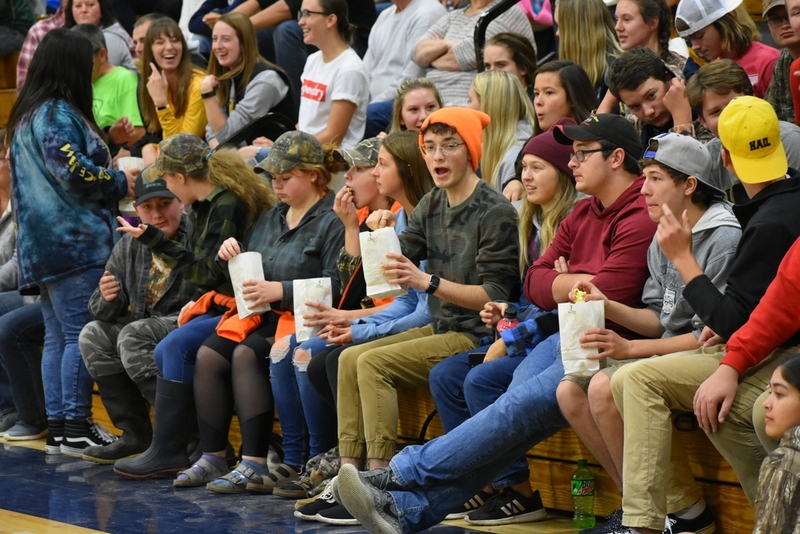 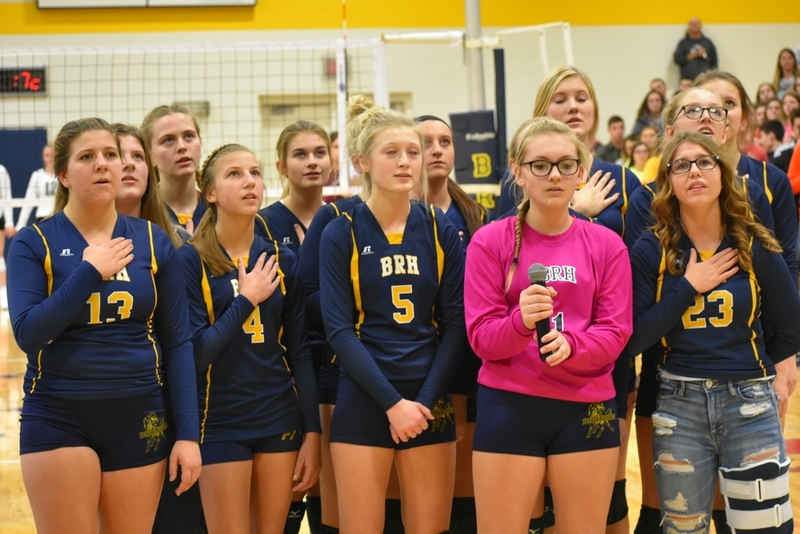 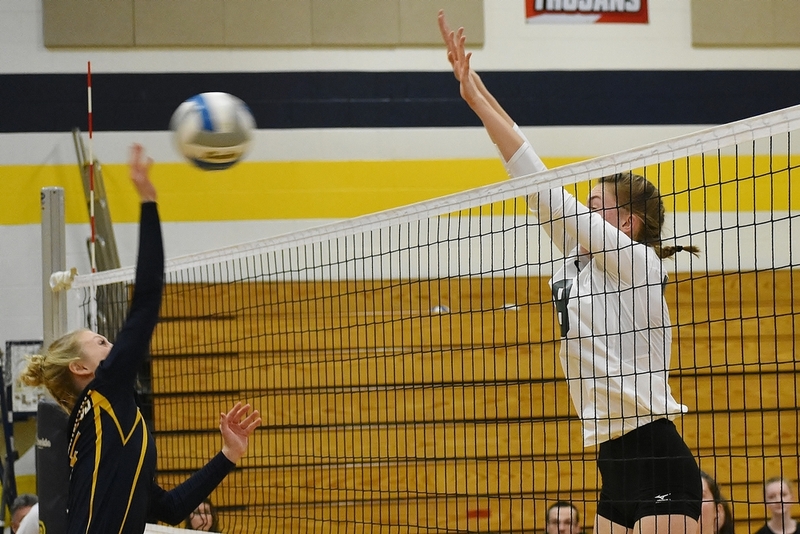 Click the thumbnails in the ARTICLE HIGHLIGHTS box above to see photos and video highights from Monday night's BR-H vs Manistique match.